YULI – The Carlos Acosta Story will air as a special live screening from the prestigious Royal Opera House 3rd April 2019. 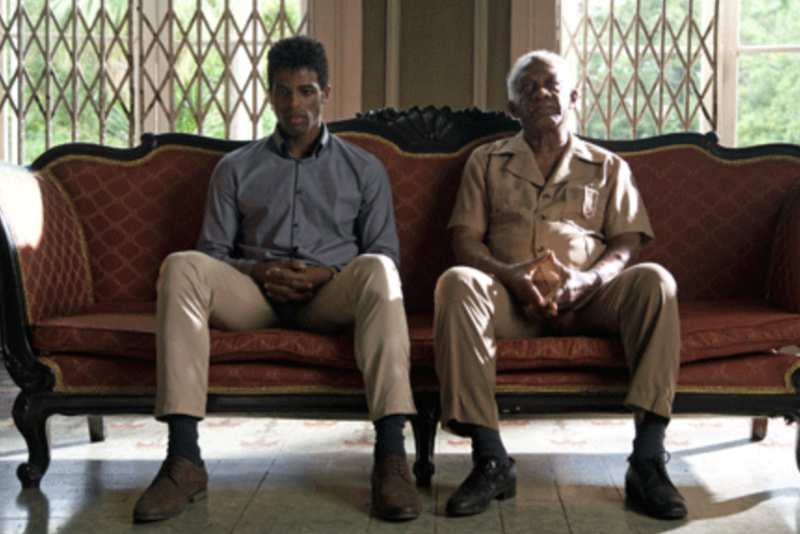 It’s based on the life story of Cuban ballet superstar Carlos Acosta. 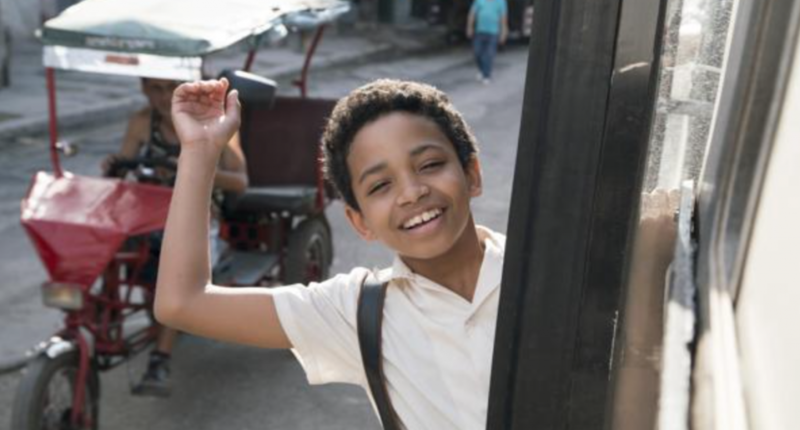 We get to see him growing up quite poor in beautiful Havana and becoming this incredible dancer who ends up moving to London. The journey has twists and turns while showcasing his relationship with his family especially his father who gave him the nickname ‘Yuli’ which means warrior god in Indian. The film explores Carlos’s emotions and desire to be ‘normal’ while being plummeted to the top of the ballet world. He wanted to be a footballer and not a guy in tights dancing ballet. We see him overcame so much including prejudice, politics and poverty. A black cuban who ended up changing the world of Ballet. SPANISH BADDIE IS BACk WITH ANOTHER ONE….